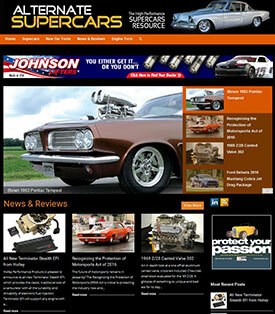 Bowling Green, KY--Holley is pleased to announce that its phenomenal HP EFI engine control unit (ECU) will be offered as standard equipment on all Chevrolet Performance COPO Camaro factory-built race cars in 2013. This is the third Holley brand product to make it onto the COPO Camaro. 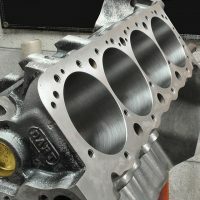 Holley’s Hi-Ram intake Manifold was standard equipment on all 2012 naturally aspirated COPO Camaros and Earl’s brand transmission coolers were on all 2012 COPO Camaros as well. 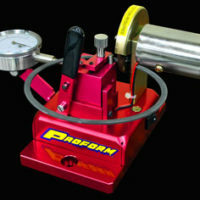 All three products will be used on 2013 COPO Camaros. 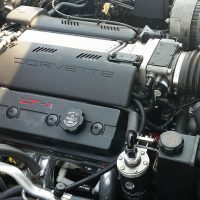 The modern day COPO is the fastest Camaro ever to come out of Chevrolet and the Holley EFI ECU will have the important task of managing both the fuel delivery and ignition timing. 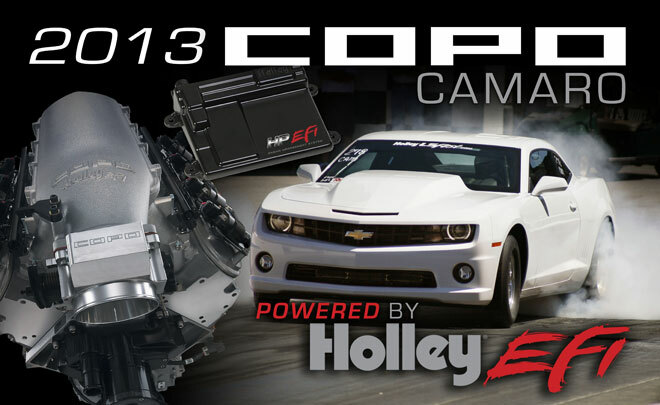 Holley’s HP EFI was selected to power the COPO Camaro based on its robust control features and racer-friendly tuning capabilities supported by Holley’s longstanding involvement in racing through organizations like the NHRA and NASCAR. 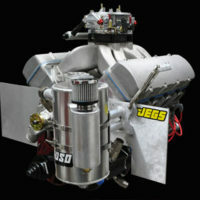 “Racers all over are having great success with Holley’s EFI products. 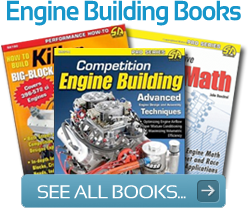 We’ve worked hard to make our EFI systems powerful, reliable, and easy to use. 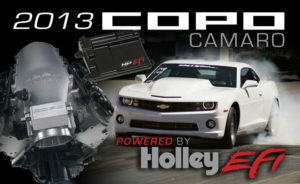 Holley’s EFI throttle bodies became standard equipment on NASCAR Sprint Cup Series cars for the 2012 season and now we’re excited to announce that Holley’s HP EFI ECU will be standard equipment on the Chevrolet Performance COPO Camaro for 2013. 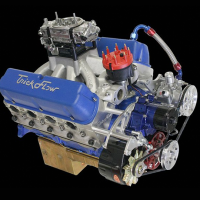 We’re excited about the future of EFI in racing and we intend to be the racer’s choice for integrated EFI and ignition control,” said Holley CEO, Tom Tomlinson. 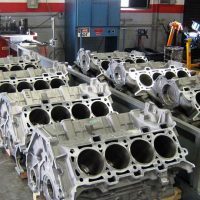 About the COPO Camaro: COPO stands for Central Office Production Order and was a unique system used by dealers in the late 1960s to order factory-built high performance cars in a manner that wouldn’t be noticed by GM’s upper management. 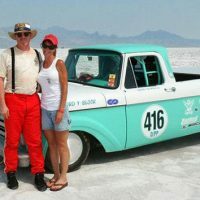 The COPO name was reintroduced in 2012 on the current-day COPO Camaro to celebrate this rich heritage, but this time with full support from upper management. 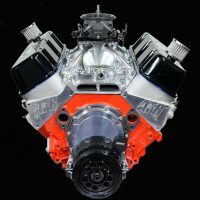 Holley EFI HP ECUs will be standard equipment on all 2013 COPO Camaros providing yet another tie to the heritage of the COPO Camaro since all of the 427cid COPO Camaros in 1969 were originally equipped with Holley carburetors. 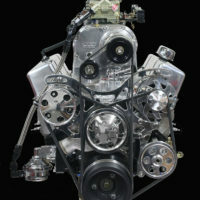 For more information on Holley EFI go to www.holleyefi.com. The COPO is limited production. 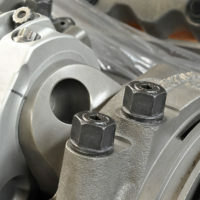 For a chance to buy a 2013 COPO, get on the COPO Mailing List at www.chevroletperformance.com.